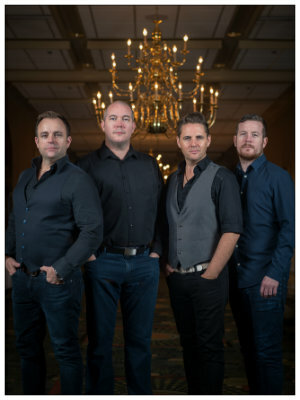 Continuing the tradition of Irish ballad groups such as The Clancy Brothers and The Dubliners, The High Kings stormed the Irish music scene a decade ago, selling out tours in a matter of hours and crashing the Billboard World music charts with Platinum hits. Formed by the manager for Celtic Woman, the group consists of alums from Riverdance, The Irish Tenors, and some of Ireland’s leading bands. Their DECADE World Tour brings favorites from the last ten years charting a new course for Irish ballad music- equal parts rousing and reflective, energetic and insightful.